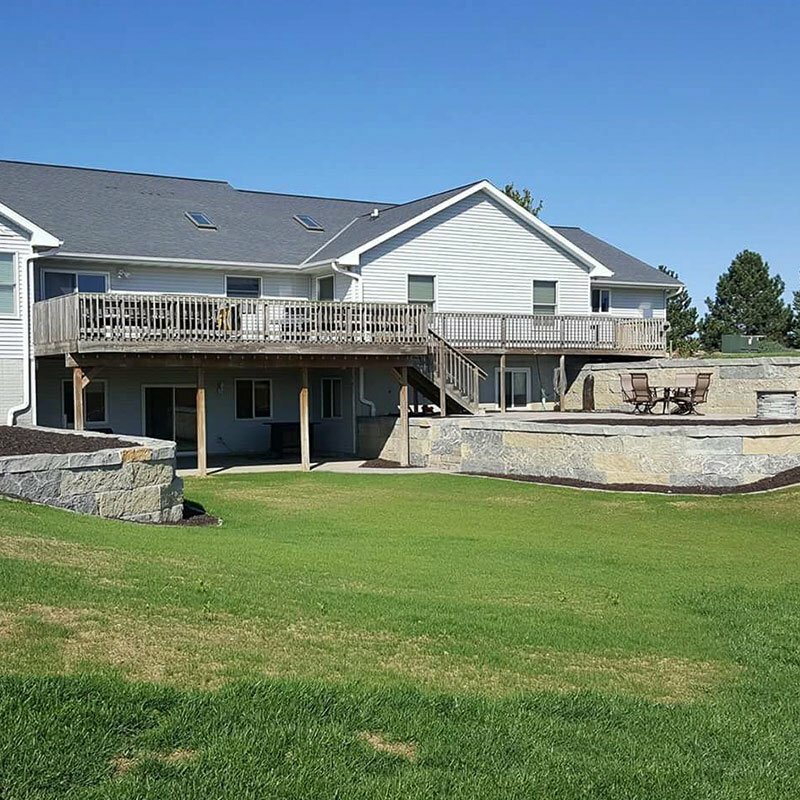 Omaha Construction Company | Creative Surfaces, Inc. 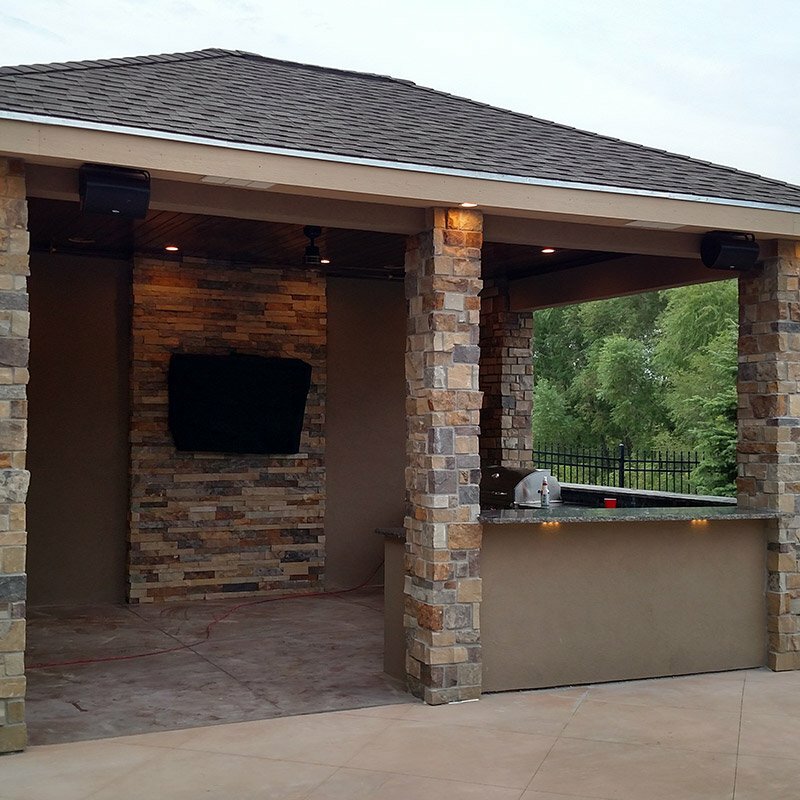 When building with Creative Structures, Inc., you can rely on our attention to detail that has been tailored by over 50 years of combined experience. We understand that everyone has their own vision, and our vast knowledge of the trades will make any of your dreams possible. Priding ourselves on customer satisfaction, we can assure you that your finished product will be more than wished for.